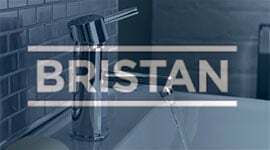 Bathroom furniture is becoming especially popular in the UK in recent years, especially in smaller bathrooms where storage space is usually at a premium. 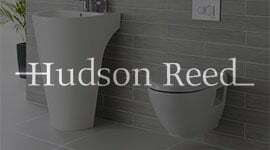 With this in mind, Hudson Reed have been at the forefront of bathroom furniture design and manufacture for the last 2 decades, and their collection spans every possible style - from the ultra-modern to the very traditional. 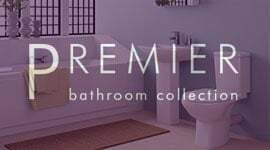 Hudson Reed's bathroom furniture is always on trend, with popular finishes and colours available throughout the ranges - there are usually matching bath panels to co-ordinate the look even further! 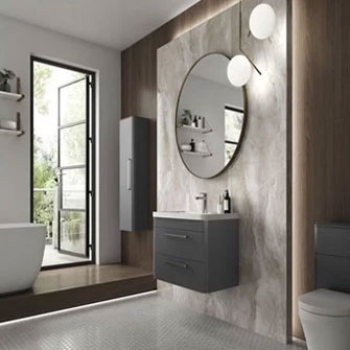 Hudson Reed have split their furniture collection into 3 main groups - modular, combination and fitted bathroom furniture - with each type offering various benefits to the end user. 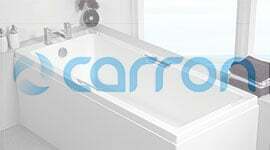 Modular bathroom furniture - such as the Urban, Memoir, Coast and Horizon ranges - are single, standalone bathroom units. They generally have co-ordinating pieces, but dropping a single vanity unit from one of these collections into your bathroom is accepted. 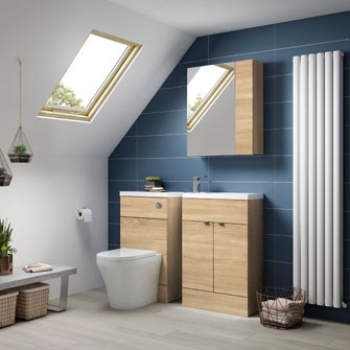 Combination furniture, as the name suggests, combines a WC unit, vanity unit and sometimes further storage units. 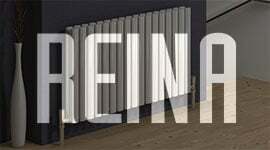 These pieces come together to form a standalone unit but are heavily customisable. Fitted furniture, unlike modular furniture, is designed to be installed with various other components to create an entire 'run'. 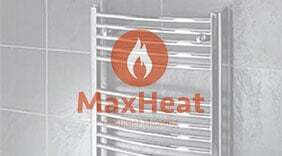 You'll find that fitted bathroom furniture requires a little bit more planning before purchase than modular furniture.